I was having THAT kind of morning. My stomach was in knots. Every little thing was grating on my nerves. A little reminder she left for me as she ran off to the bedroom to pick out her stuffed animal for preschool show-and-share. Spilled milk. Nothing to cry over. I'm still having THAT kind of morning. I'm still annoyed by the loud conversation going on behind me at Starbucks. My stomach is still in knots. 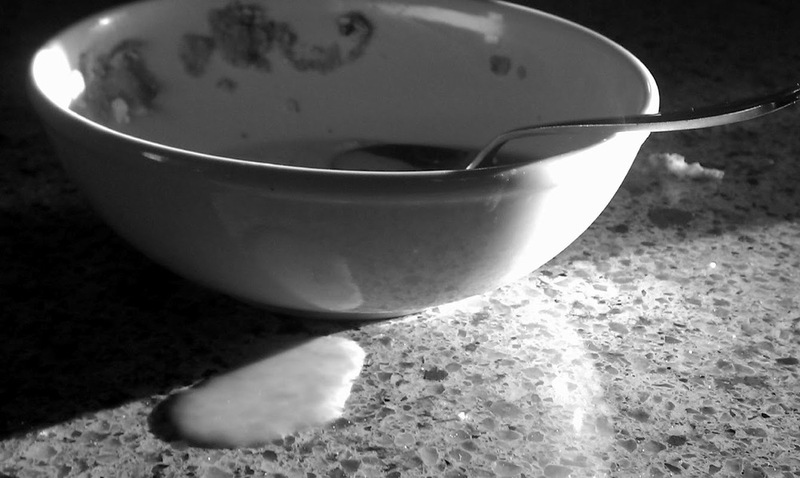 But I wiped that milk up off of the counter. it's just a little spilled milk.